Apple is working full speed on its health and fitness services platform. 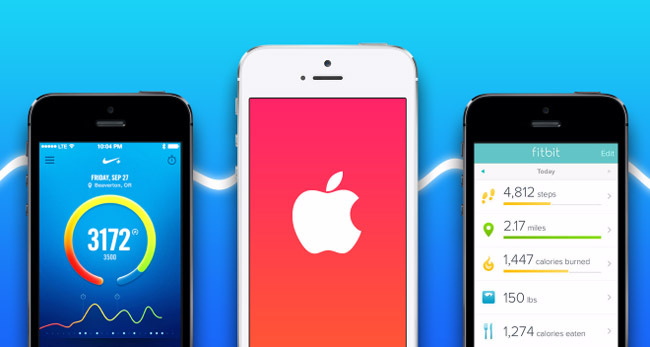 It will feature a separate App Store much like the existing one, according to a news source. Apple is also acquiring health tech companies and hiring health technology experts from various fields for quite some time now. And now it is accumulating all above expertise into a single platform to deliver it to its customers. Recently Apple hired StartX Med founder Divya Nag. He had created a startup accelerator to grow companies and entrepreneurs that want to build technology related to health and medicine. Apple has also hired other talented people from various health tech companies recently. Apple is not after any particular product from the companies these people were hired from; rather it wants to build its own product, the iWatch. Other companies, including Apple rival Samsung, have built their own health and fitness platforms to help convince people to buy their devices over those of others, but they leave something to be desired. There is still a market for products that are mature beautiful. Apple is famous for building things just like that. With Nike’s recent back out from healthwear technology, rumors are that it is dropping its hardware efforts in favor of partnering with Apple on deeper integration between their software and Apple devices. Nike is a giant and one of the first companies to push into health technology. It has a mature software product Nike+ and a strong user base. If Nike partners with Apple then it makes sense for Apple to go full throttle into the healthwear industry. It is still early to decide whether health services require their separate App Store or not. But one thing you can be certain of, either way a health product from Apple will surely revitalize the healthwear industry.